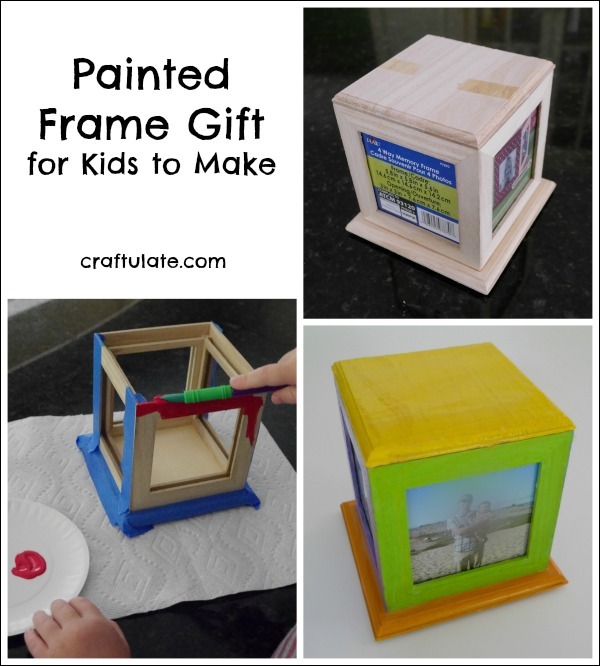 Who doesn’t love a photo frame? 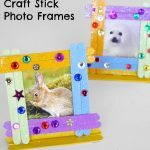 I think it’s so important to display photos around the house, and what better than for kids to make their own! 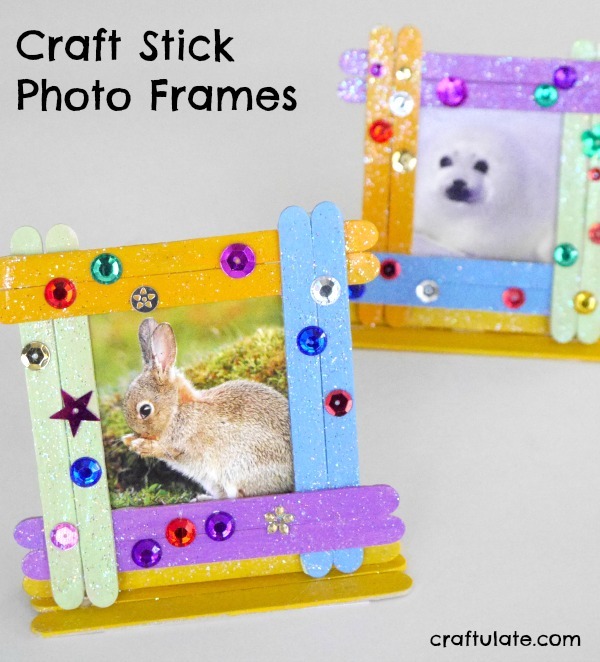 They are perfect as gifts or they can start their own photo collection in their bedroom! 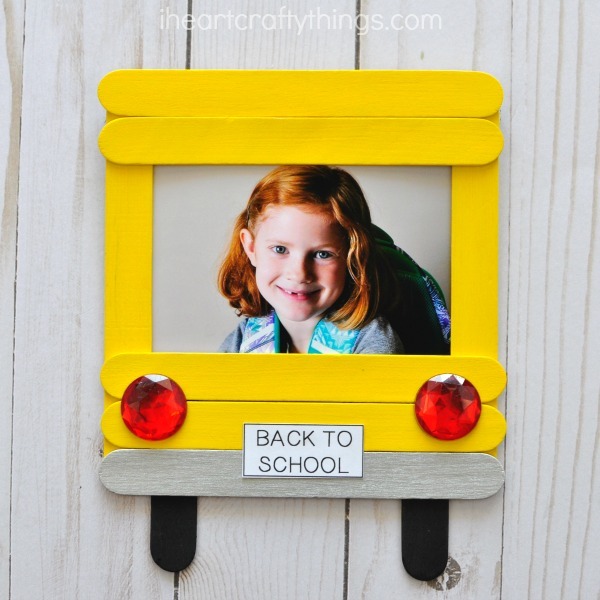 Here are 12 kid-made photo frames to get you (and your kids!) inspired!